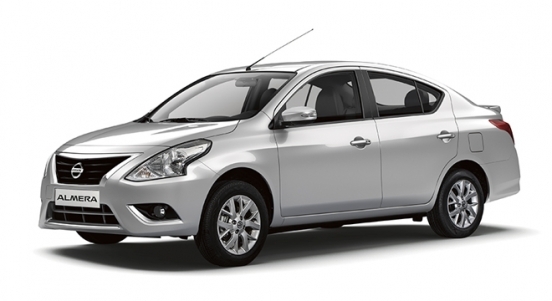 This is your chance to own a brand new Nissan Almera 1.5L E AT with P55,000 All-in Downpayment. Inquire now to find out the monthly amortization. Customers must pay thru any of the following banks: BPI Bank, RCBC Savings Bank, East West Bank. NPI reserves the right to include additional participating banking institutions to the above-list. 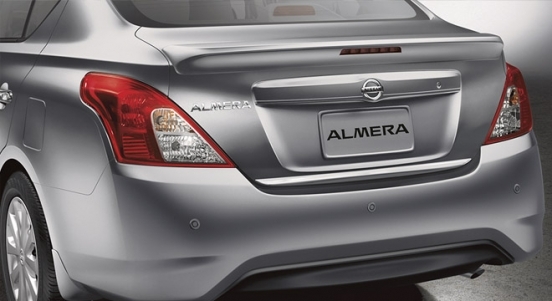 This offer is available in all Nissan dealerships nationwide. 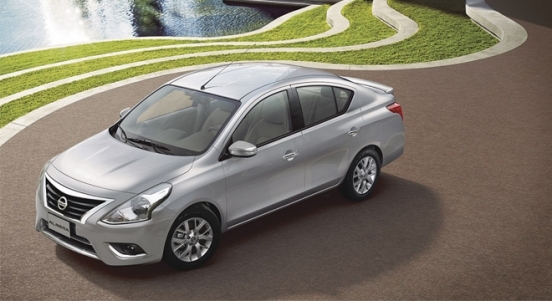 Priced at P824,000, the Almera offers generous legroom for its occupants, full automatic climate control, and comfort fans at the back for optimum comfort. 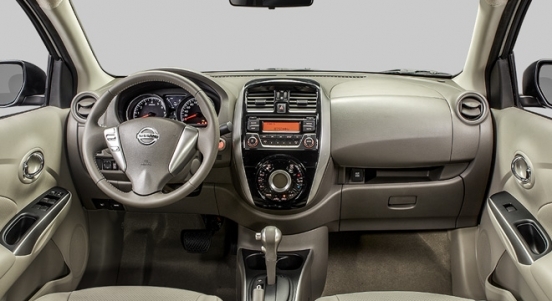 Inside, the Almera E AT comes standard with a 4-speaker head unit to keep the occupants entertained and relaxed while on the road. 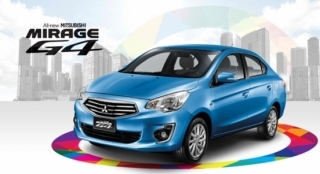 This subcompact sedan is powered by a 1.5L DOHC gasoline engine that can pump out a maximum output of 99 hp and 134 Nm of torque. 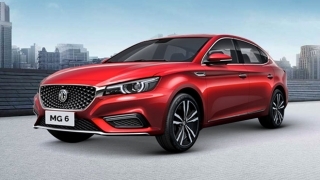 It is then connected to a 4-speed automatic transmission. 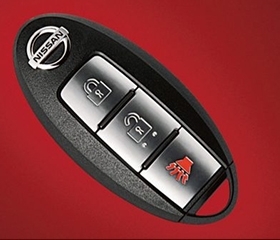 With Nissan Intelligent Key, you can lock and unlock the doors and trunk, start the engine and drive away – all while your key stays tucked away safely in your pocket or purse. 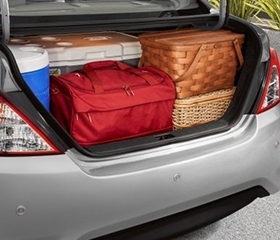 Pack your things up and bring it in with Almera’s smart storage that can carry up to 490L worth of cargo. 1. 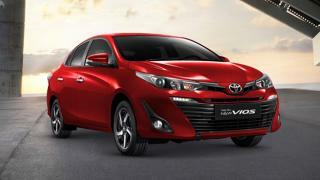 Standard financing rates apply. 2. Photos and artwork may vary from actual unit. 3. Financing is subject to bank approval. 4. 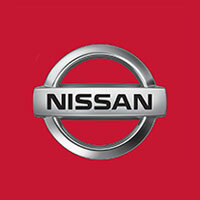 Promo is applicable in select Nissan dealerships nationwide. 5. Promo is available to BPI Bank, RCBC Savings Bank, and East West Bank only. 6. All-in packages include free 3-year LTO registration, 1-year comprehensive insurance, and chattel mortgage fees. 7. Promo runs until April 30, 2019. 8. Prices may vary without prior notice. Per DTI Permit No. 5133 Series of 2019. Very cooperative, kind, and accommodating. Knows how to deal well with us.